Yuvraj SCS is the group which provides wide range of logistics and freight forwarding services across the globe. 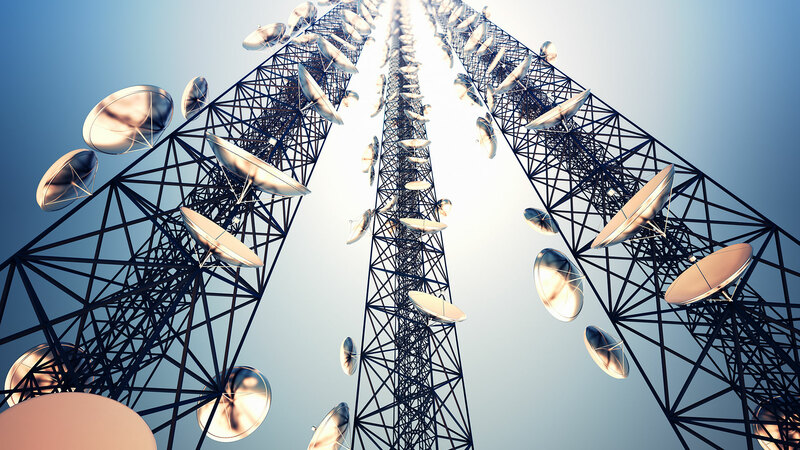 We provide services also in the telecom sector. We are the best source of supply chain services for flexible distribution system of goods in the market. We provide services at marginal rate for make it better for client. We work on the simple concept that Client once come to us never goes back.